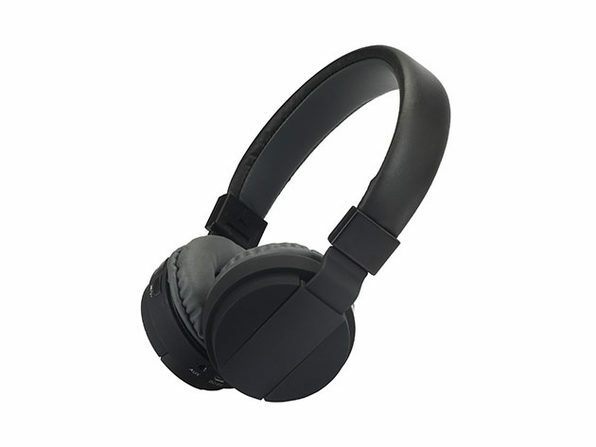 Sporting powerful 40 mm drivers and 33 feet of Bluetooth range, these headphones let you enjoy your favorite tunes wirelessly. Whether you’re on the treadmill or the train, you can listen to your music throughout the day for up to six hours on a single charge and even respond to calls via the built-in microphone. 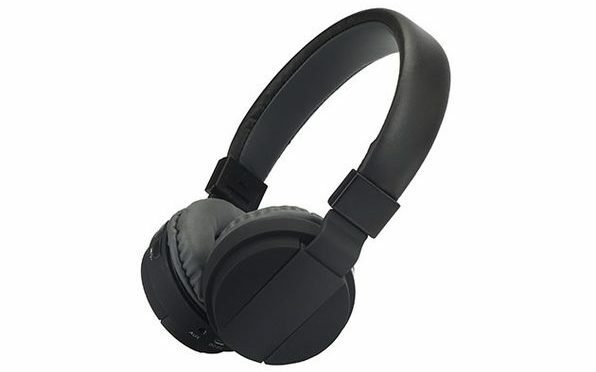 Our Deals site is offering the Z3N Over-Ear Bluetooth Headphones for $20.99.